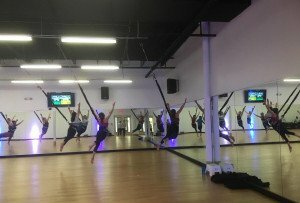 Philadelphia Rock Gyms is celebrating its grand opening on December 8th. 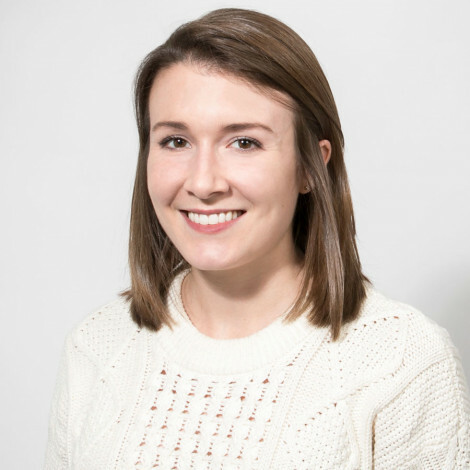 By Caroline Cunningham·	 11/27/2018, 1:02 p.m.
What we’ve decided will be the “year of indoor rock climbing” in Philadelphia is already well on its way. 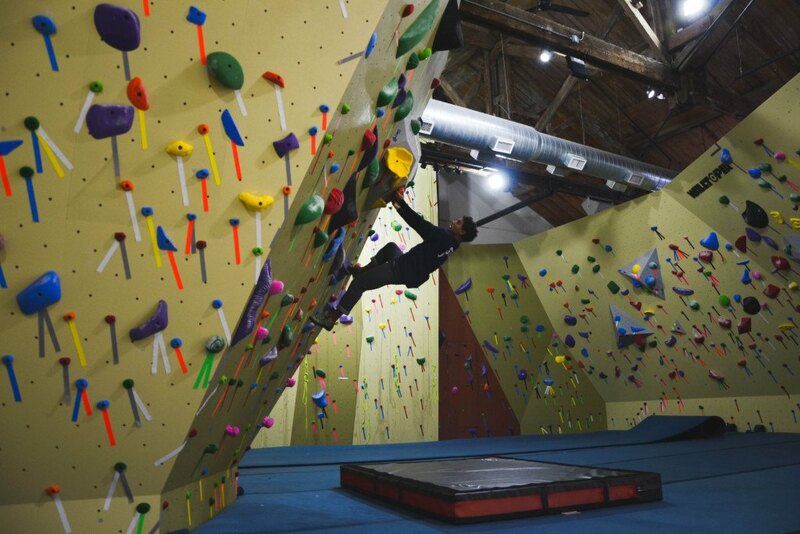 Tufas Boulder Lounge opened in Kensington in July, Reach Climbing and Fitness and The Cliffs are both working towards opening in 2019, and on December 8th, Philadelphia Rock Gyms will celebrate the grand opening of their fifth location in the region. 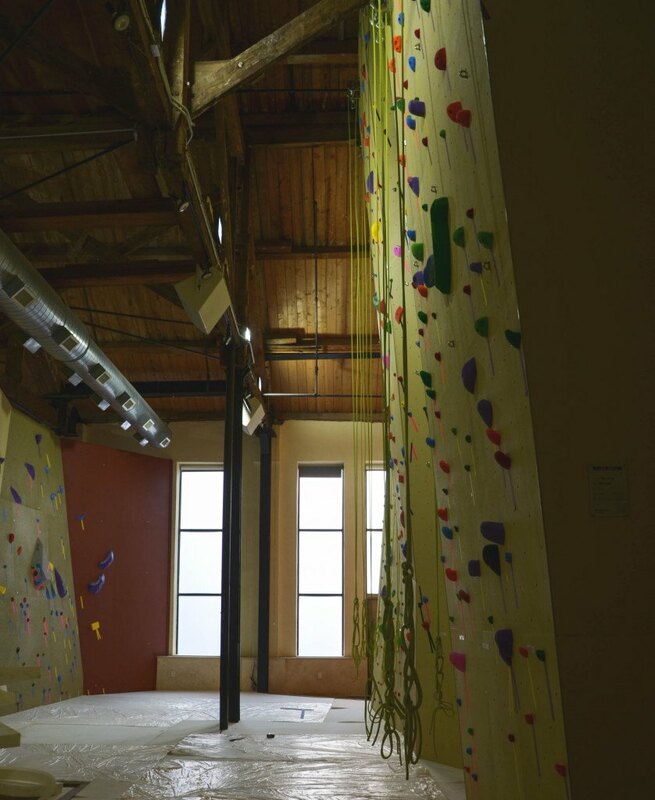 Philadelphia Rock Gyms Fishtown is a petite 6,000-square-foot climbing facility located inside the recently renovated 2424 Studios. 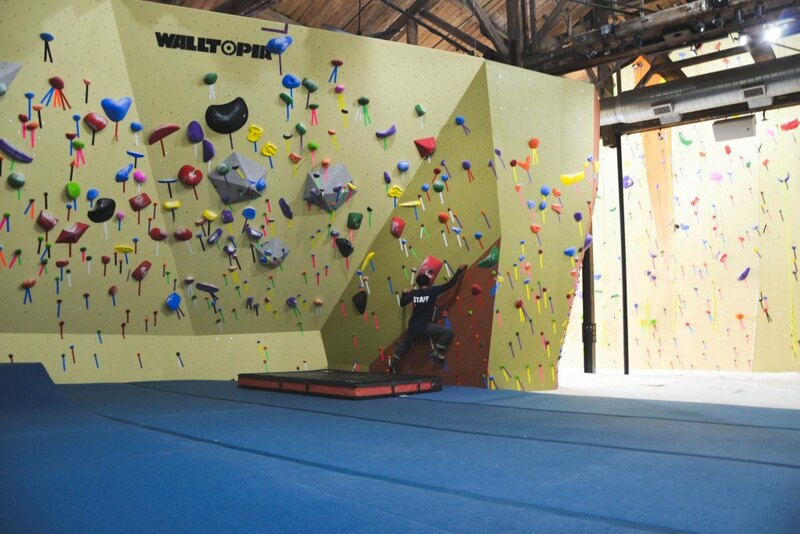 The gym features bouldering, top rope, and lead climbing, plus a fitness room where you can warm up and improve your strength. There’s also a shower so you can clean up after your workout, and a retail shop where you can purchase all the climbing gear you need. While the gym had its soft opening on November 27th, allowing members of other area Philadelphia Rock Gyms to come check out the new location, it’ll fully open to the public on December 8th. 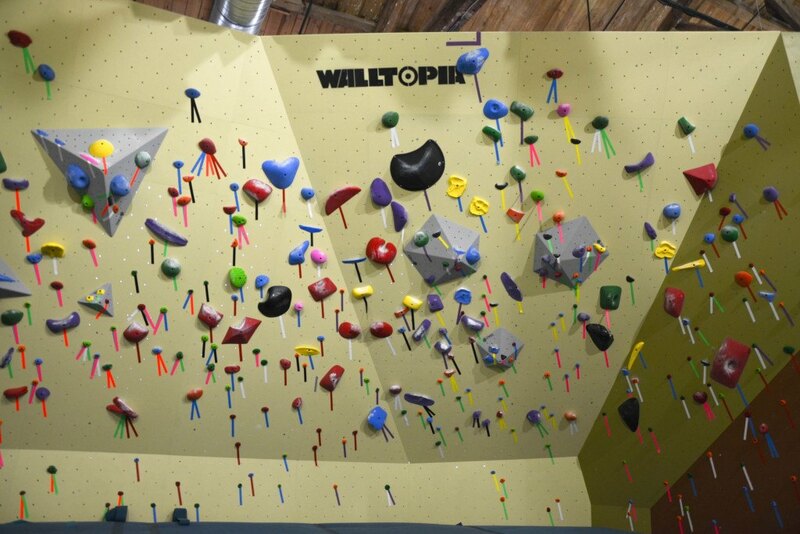 During the grand opening celebration, you can check out all the new walls while enjoying free food, music, raffles, and discounts on membership. Can’t wait to get started? 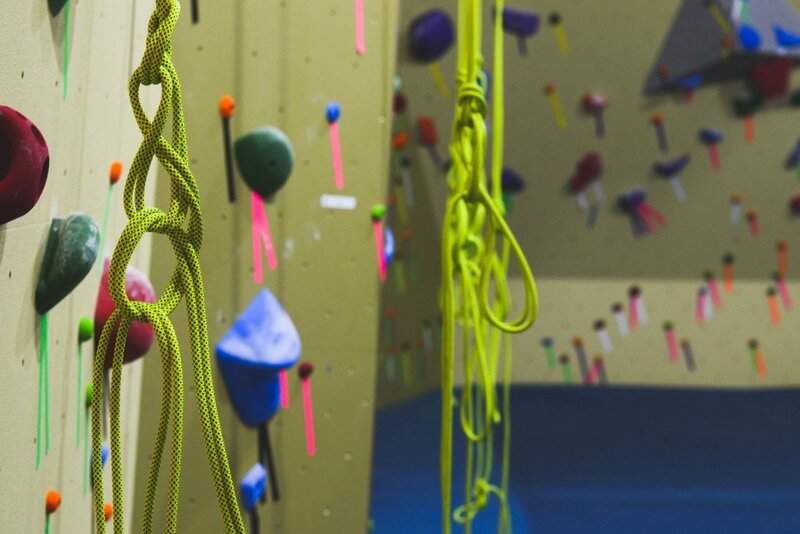 For those who are new to rock climbing, the gym is currently selling a $45 “Intro to Climbing” package that includes top rope climbing and bouldering lessons, plus all the rental equipment you’ll need and a two-week membership to test the skills you’ve just learned. Already a pro? A daily pass to the gym is $18.95 — and you can rent a gear pack for $10. Philadelphia Rock Gyms Fishtown is located at 2412 E York Street in Fishtown. Take a look inside via the photos here, then go check it out in person this December.